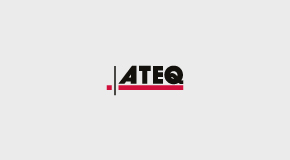 ATEQ is proud to announce the January software release for the ATEQ VT46 and all branded versions of this tool. The software update includes new OE coverage, improved programmable and new sensor coverage. ATEQ is proud to announce the new December software release. The software update includes new OE coverage, improved programmable sensor coverage, new functionalities and corrections. 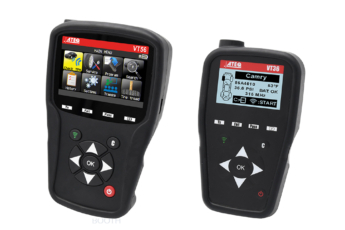 ATEQ announces the European September Software Update for the VT36, VT46, VT55 and VT56 TPMS tools, including new vehicles and new functionalities. ATEQ is proud to announce the European June 2017 software release for the VT36, VT55 and VT56 TPMS tools. 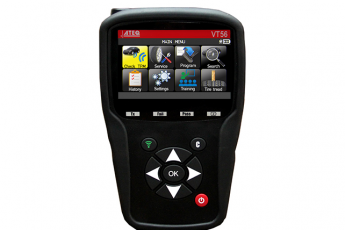 ATEQ is proud to announce the new March software updates for the ATEQ TPMS tools VT36, VT46 and VT56. The VT55 update is still in under development and will be released the first week of April. Discover what's new in the ATEQ TPMS tool January 2017 update. This software release includes new 2017 car models, improved sensor coverage, as well as new functions and corrections. TEQ TPMS Tools is proud to announce the new software update DA1-09-04 for the VT56 OBDII TPMS Diagnostic Tool (P/N TS56-1000 and TS56-1001).